The Power Of Produce (POP) Club is a nationally recognized program designed to empower kids to make healthy food choices and introduce them to where their food comes from. Participants will each have a “Passport to Health” to log attendance and completion of weekly activities. The more stamps in the passport, the greater the reward at the end of the program. Passports are kept at the market so participants don’t have to remember to bring them back each week. Two Bite Challenge: kids try two bites of a new fruit/vegetable when they check in. Even if they don't like what they eat, they still get a stamp for being brave and trying something new. After the Two Bite Challenge, kids receive $2 in market tokens to spend on produce at the market. Vendors that accept these tokens are designated with a "POP Tokens Accepted Here" sign on their booths. Weekly activities are offered based around food, nutrition, healthy living, gardening, and more. Want to know what activity we will have at POP Club each week? Sign up for our weekly market newsletter or follow us on Facebook. Farmers benefit from POP customers buying fresh produce directly from them at the farmers market. POP Kids are empowered to make healthy food choices on their own by having the direct buying power and learn financial literacy using the $2 tokens. Through both the Two-Bite Challenge and market activities they get exposure healthy food options that will be foundational to maintaining a healthy lifestyle. Interested in helping out? BFM is always seeking volunteers to help run activities. Learn more on our volunteer page. Want to keep this program going and growing?  Consider becoming a POP Club sponsor or donating to the Bellevue Farmers Market. 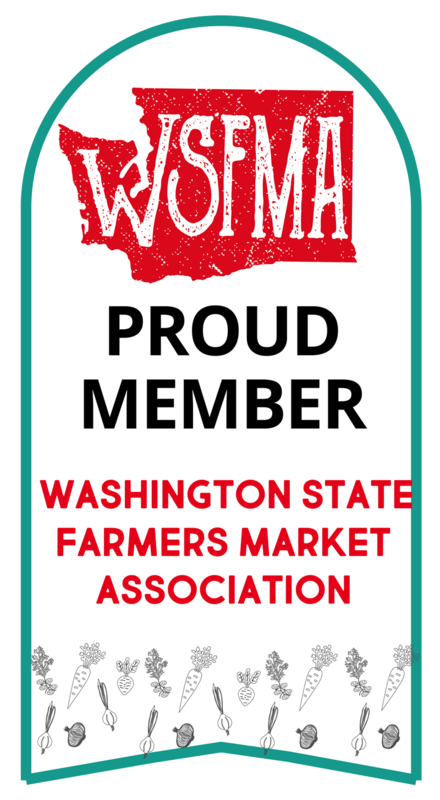 Checks can be made out to Bellevue Farmers Market with (POP Club in memo line) or give on our donation page. All donations are tax deductible. Please mail checks to Bellevue Farmers Market, 1717 Bellevue Way NE, Bellevue WA 98004. SIGN UP FOR POP CLUB at the market!